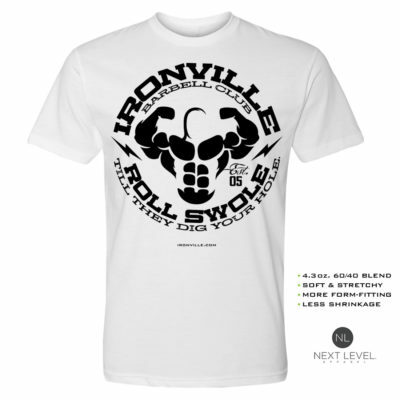 This deadlifting design was created to compliment our popular squat offering called Depth Before Dishonor. 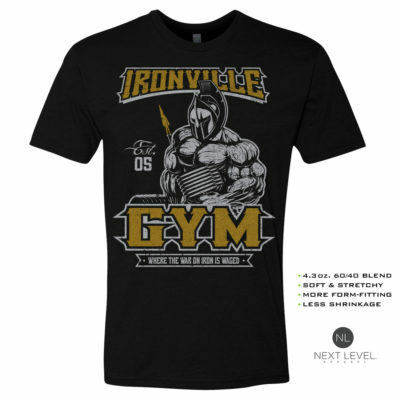 Enjoy this powerlifting themed shirt just as much as it’s cousin, both are sure to turn heads. 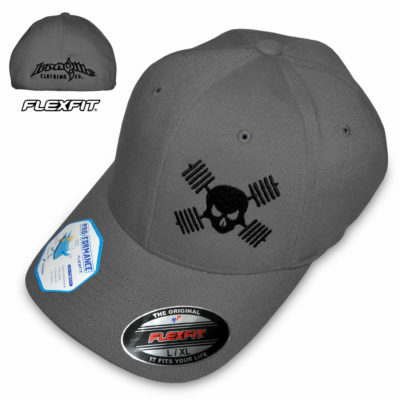 Bar Benders Coalition – Pullin’ Deads. Turnin’ Heads.